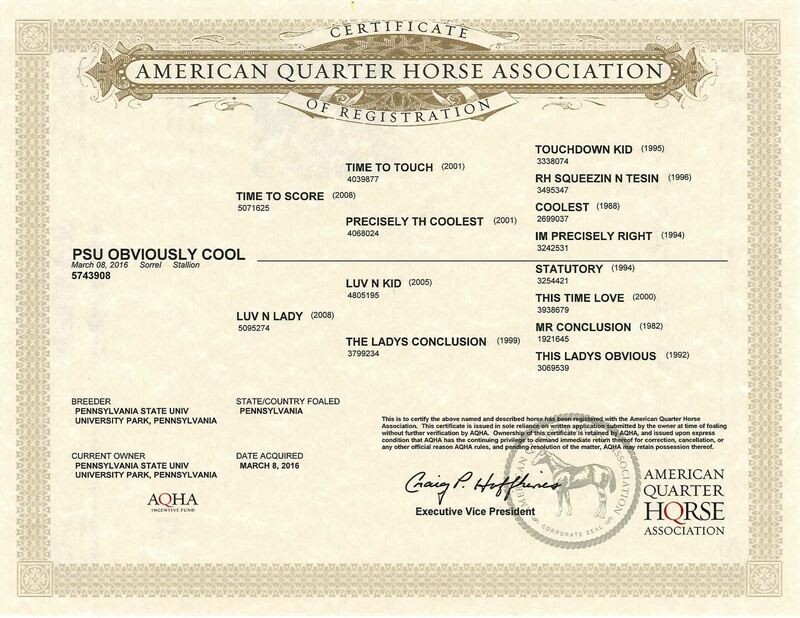 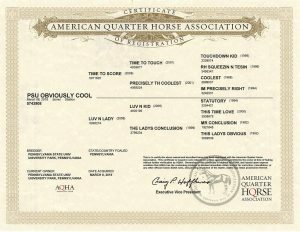 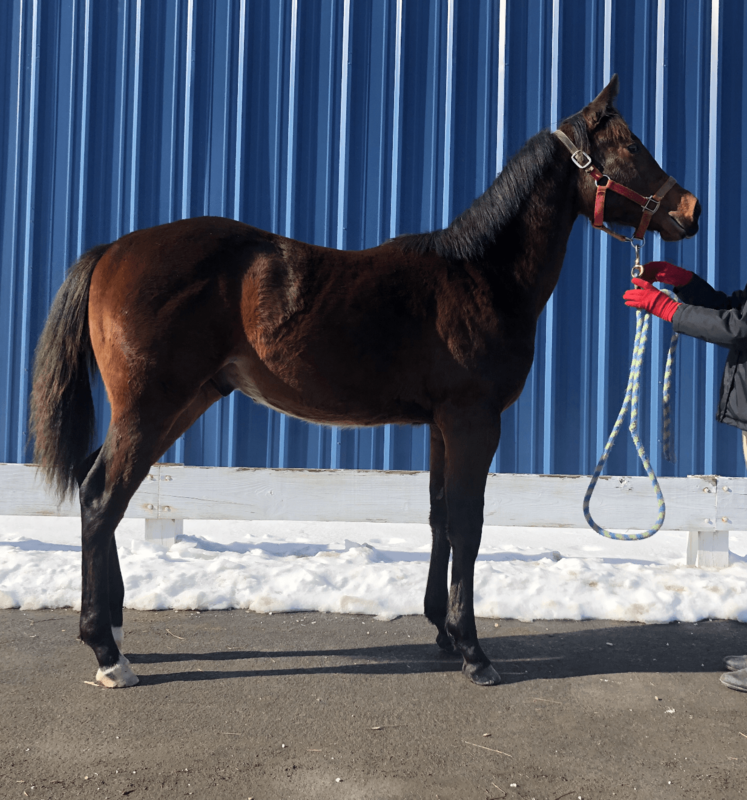 PSU Obviously Cool is a well framed, great minded gelding. 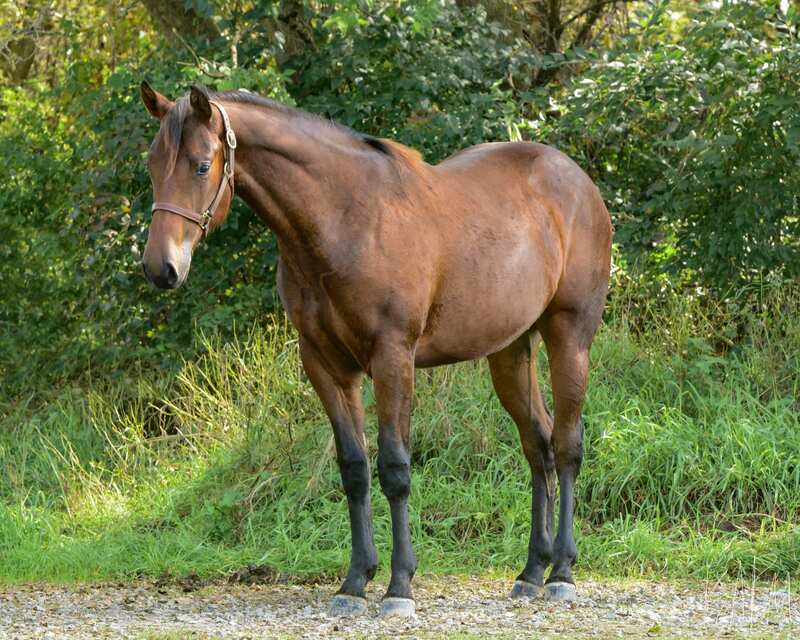 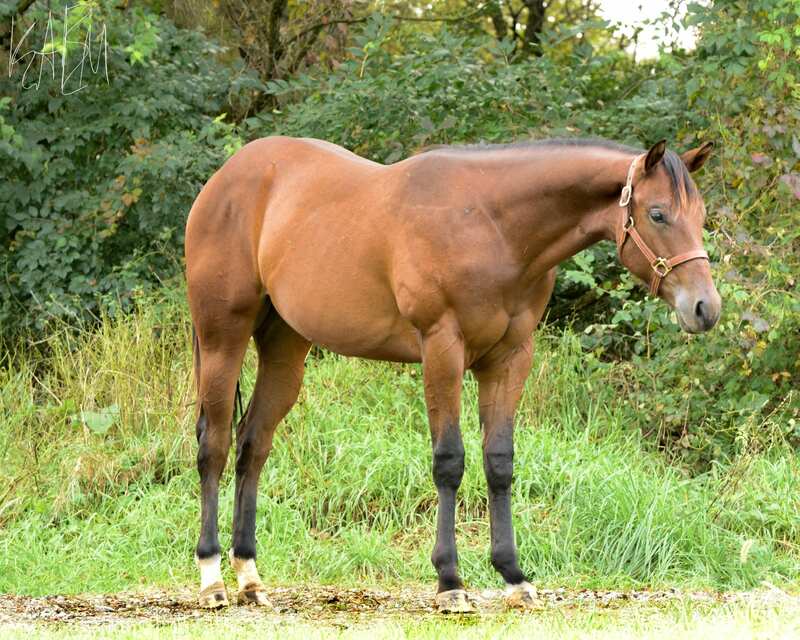 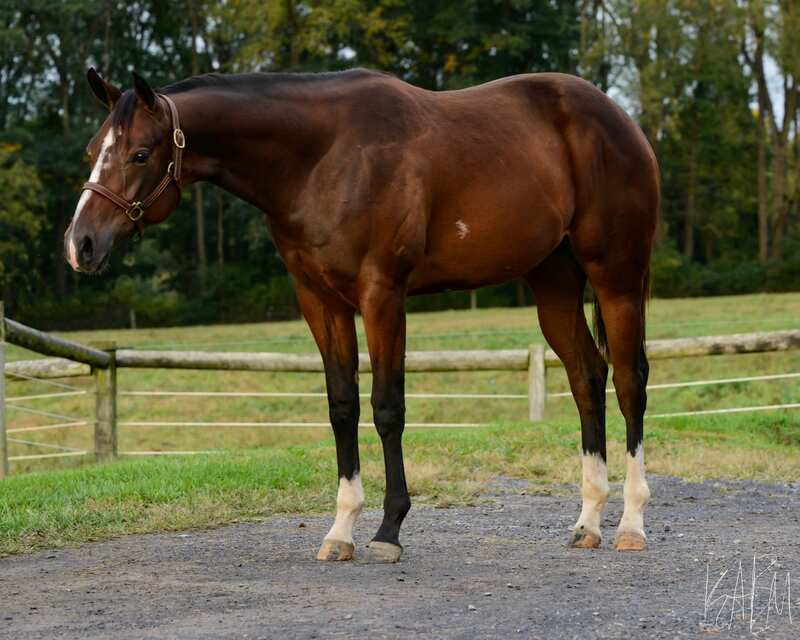 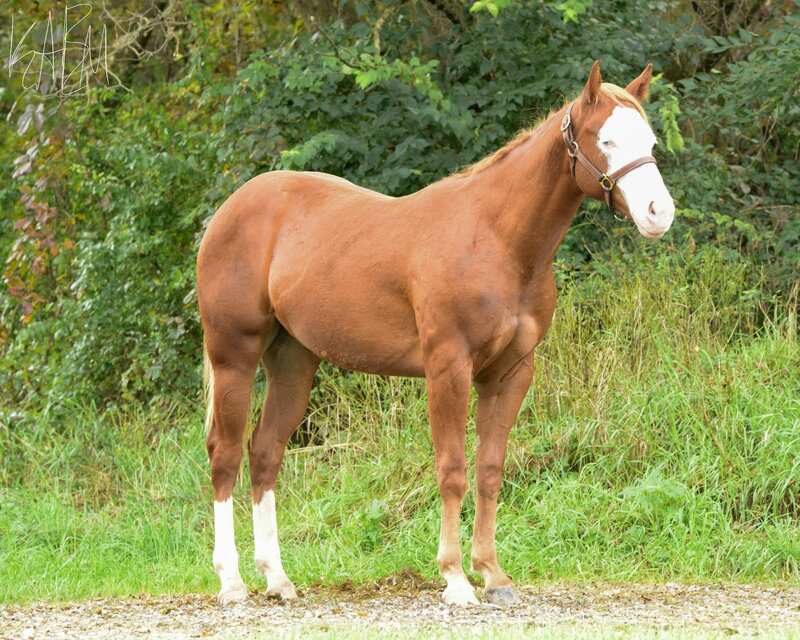 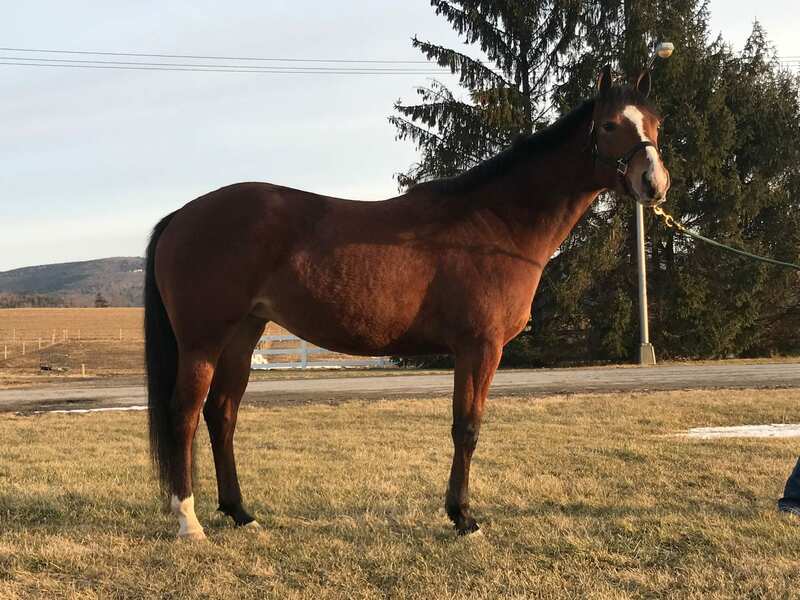 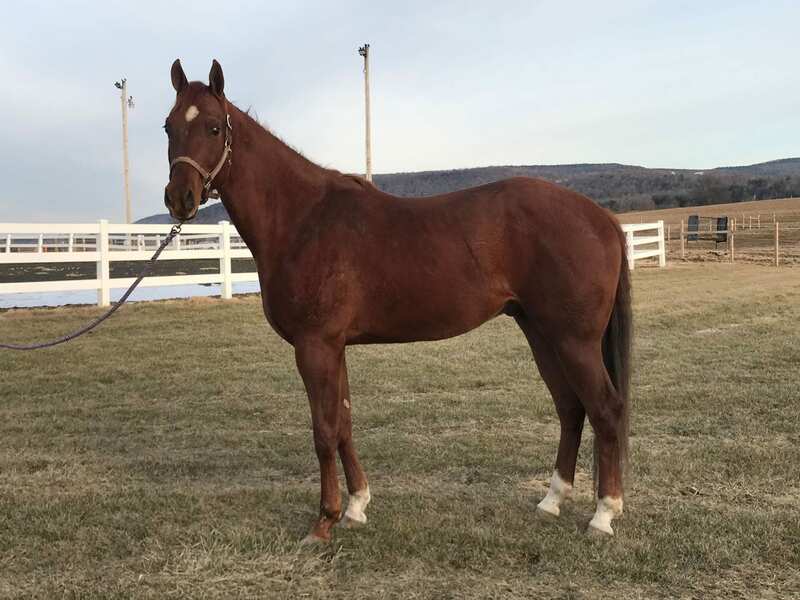 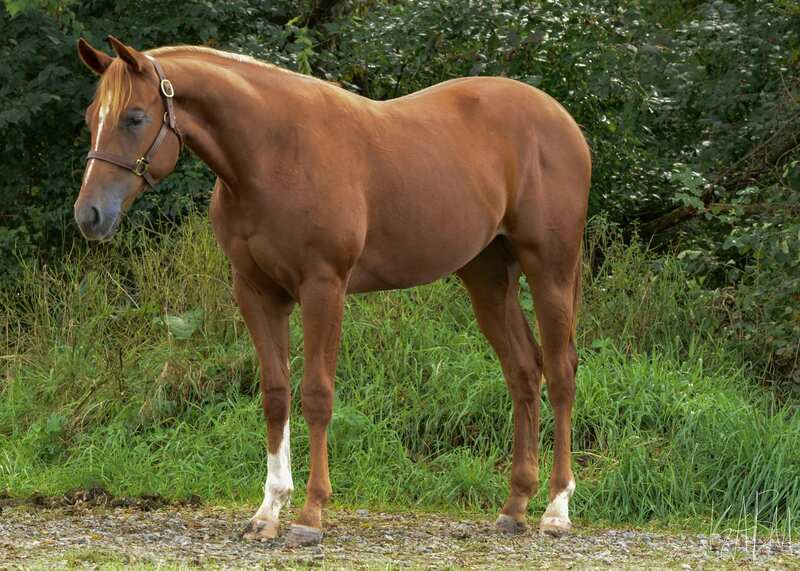 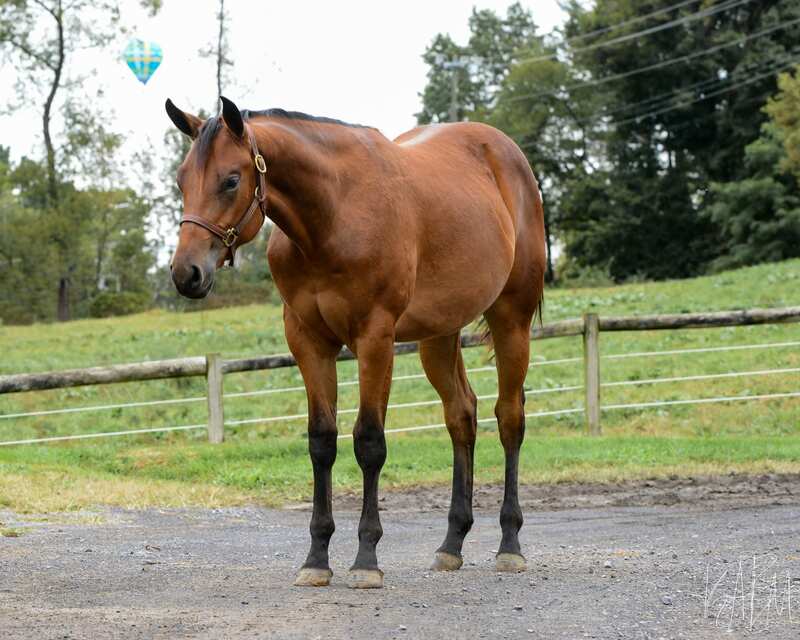 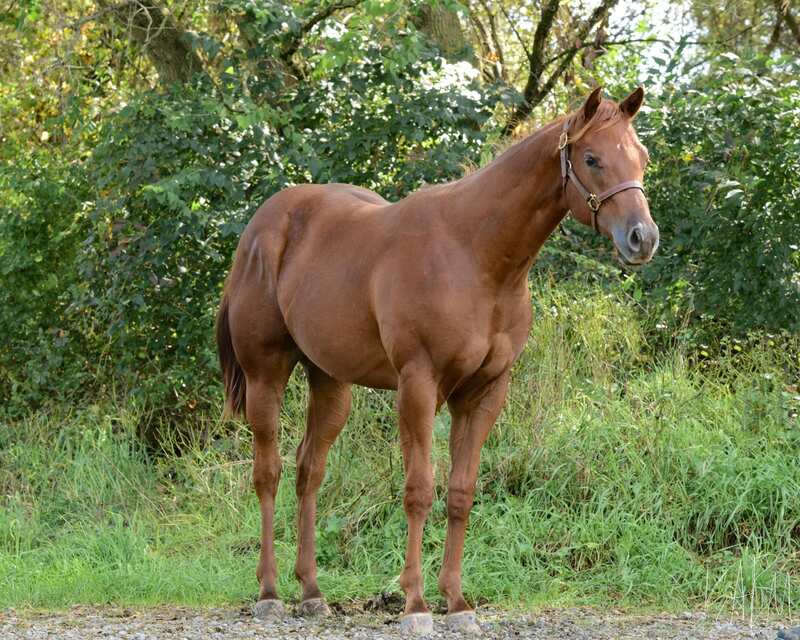 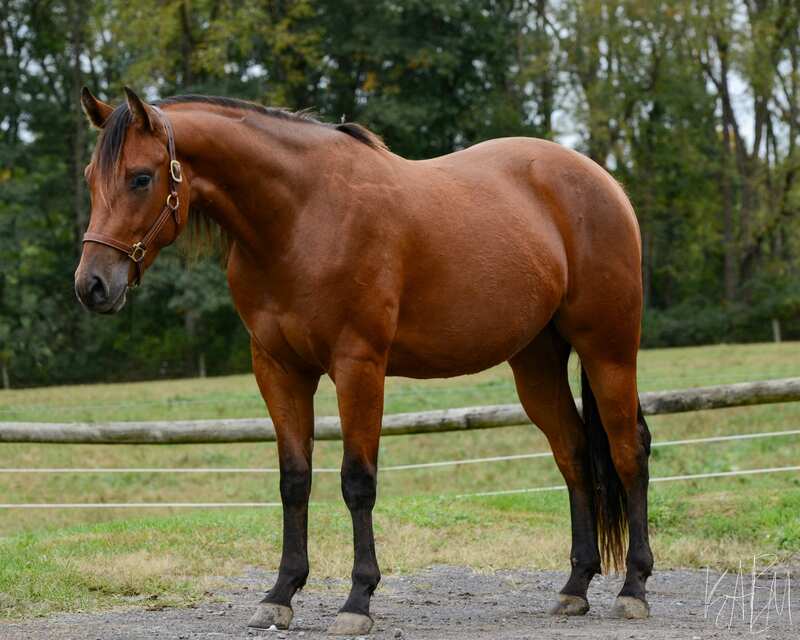 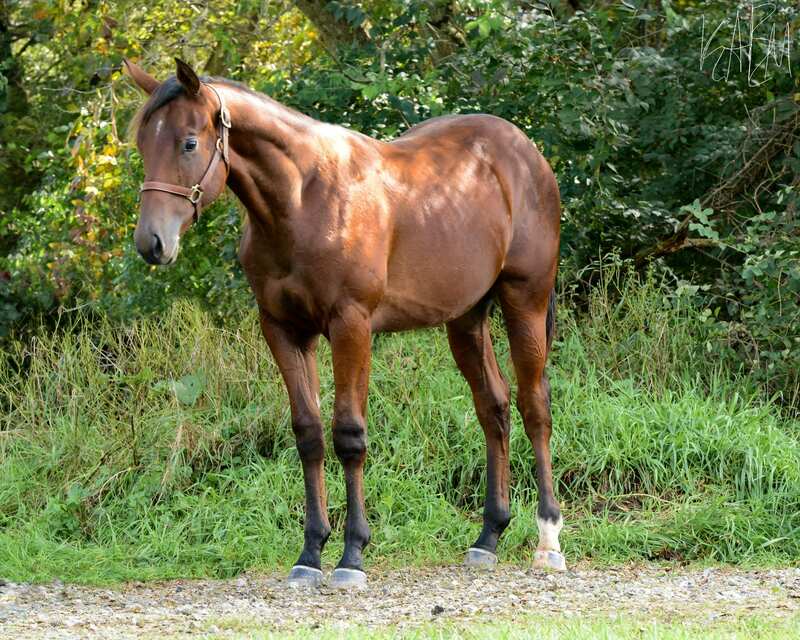 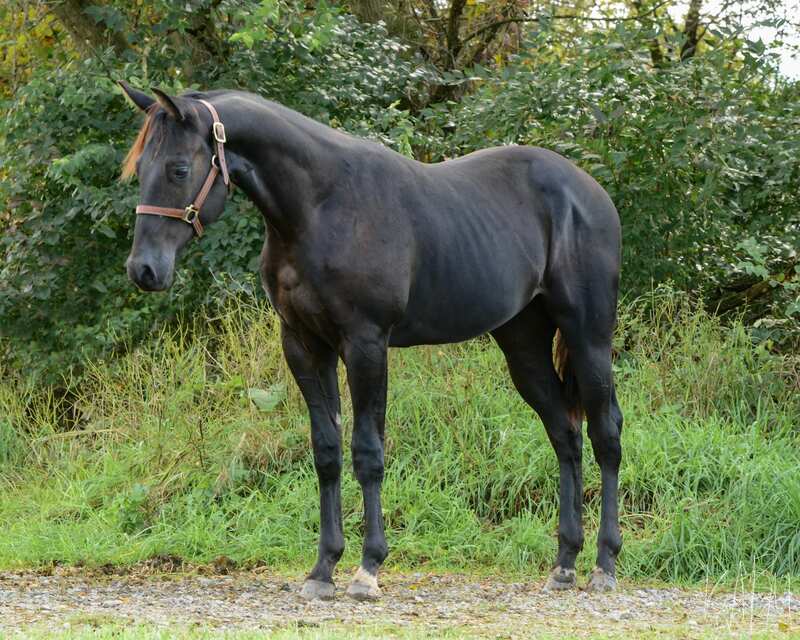 He would be an ideal halter prospect but has the versatility to be successful in any discipline. 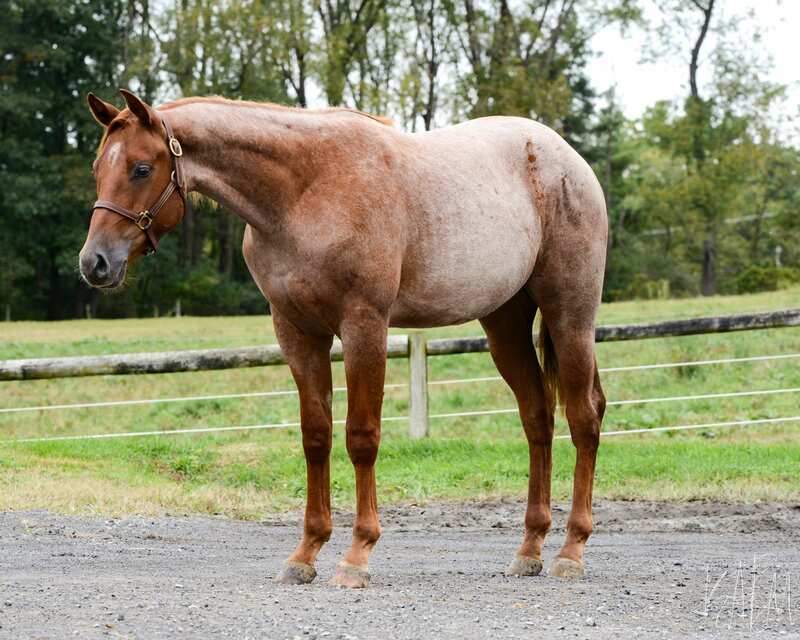 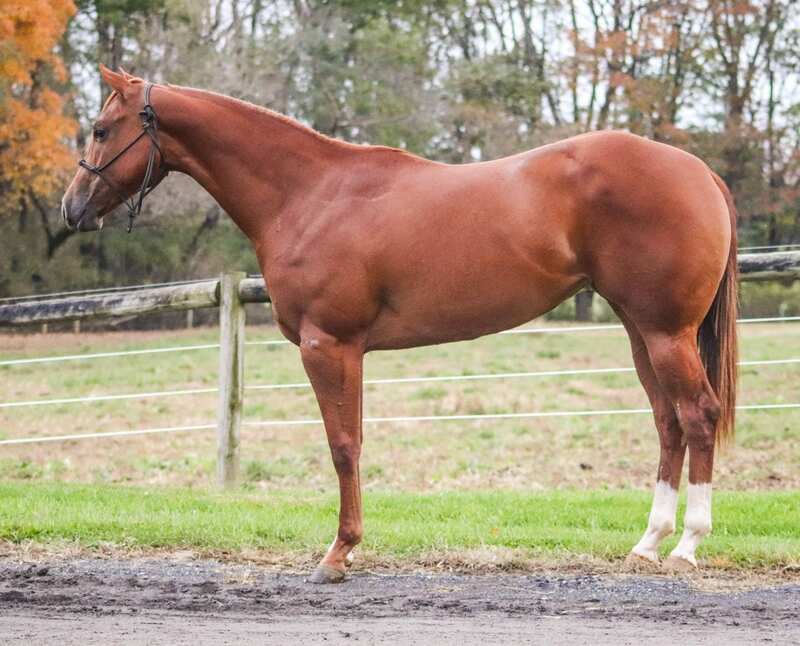 In 2016, his full brother PSU Scorin A Win became champion in his halter class, while also acquiring 8.5 points and only 1.5 away from his ROM. 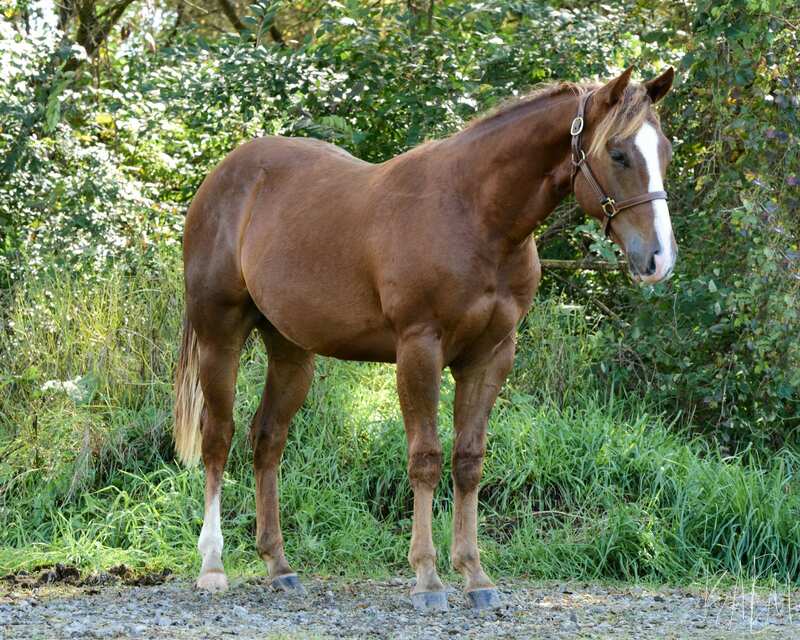 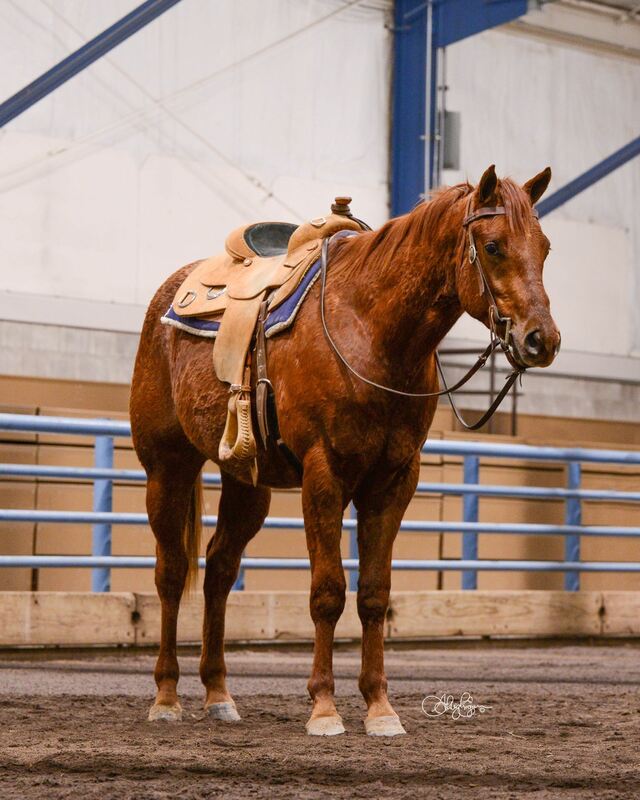 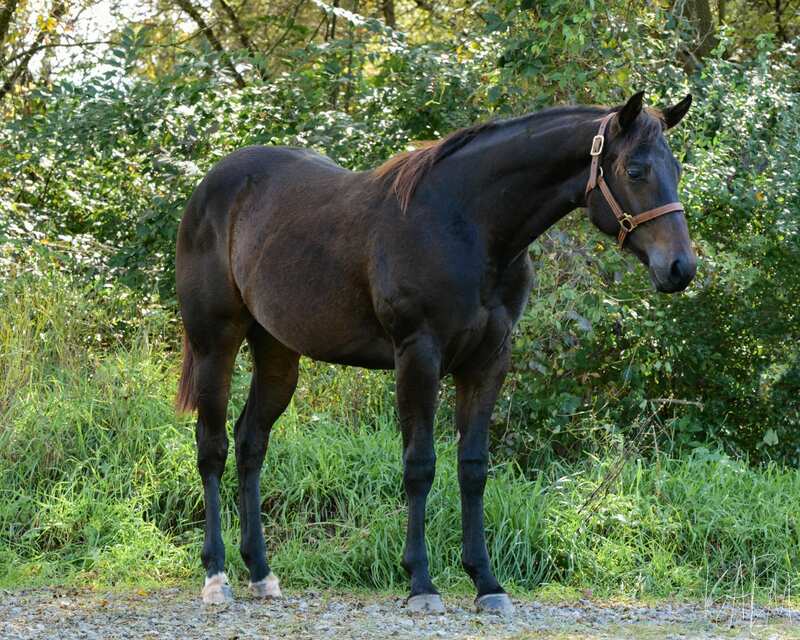 Additionally, he shows his versatility through competing in western pleasure, trail, and even some ranch riding classes.